Andy has a wealth of experience in the needs of professional athletes, thanks to his long career in Rugby League which is one of the most physically demanding sports. As a youngster Andy had a passion for all sports and began playing Rugby League at the tender age of 6 years old. After excelling at sport during his school years and achieved early success by becoming ‘Yorkshire Champion’ in the track & field event, 800 meters at 14 years of age. Andy began his professional Rugby League career at Leeds Rhinos in 1998. He signed a professional contract as a 16 year old and went on to make his ‘Super League’ debut in 2001 as an 18 year old. He also represented Great Britain Academy in the same year. Andy played with a number of Great Britain International stars, such as Iestyn Harris, Keith Senior, Barrie McDermott, Danny Mcquire and Kevin Sinfield as well as Australian Internationals such as Tonnie Carrol and Bradley Clyde. In 2003 Andy moved on loan to Salford City Reds, where he helped them gain promotion to Super League for the 2004 season. During his time at Salford City Reds they had an extremely successful team, winning the NRC Final and Grand Final in 2003. They had managed to stay up in ‘Super League’ after another successful season in 2004. Andy then went on to play for a number of other professional clubs including, Widnes Vikings, Wakefield Wildcats and Halifax RLFC before retiring from the sport in 2009 at Featherstone Rovers RLFC. 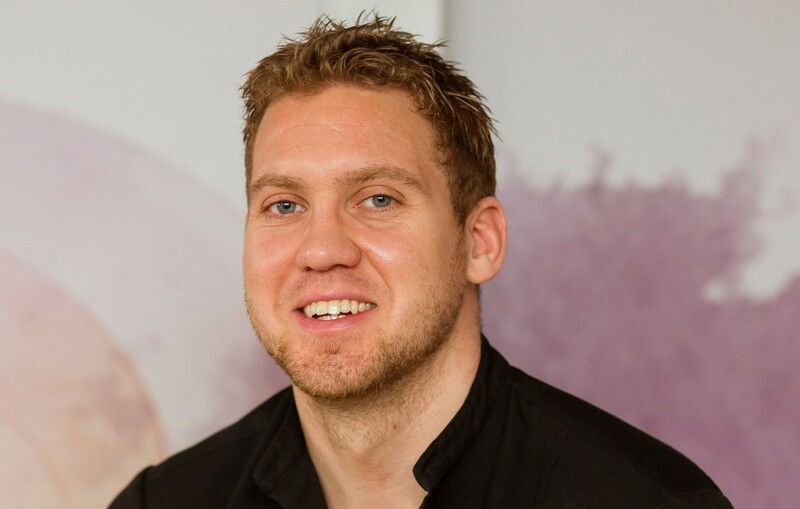 Having gained a wealth of experience in one of the toughest professional sports in the world, Andy went on to study for four ITEC Diplomas in ‘Sports massage’, ‘Holistic’ and ‘Complementary’ therapies. Having suffered with a variety of injuries during his career, Andy understands the frustration injuries bring, not only for professional athletes but for people from all walks of life. Andy first came across a great ‘Sports Therapist’ very early on in his career whilst playing at Leeds Rhinos and thank God he did! This was former Great Britain International and former England Rugby League Physio, Tommy Smales. Tommy was the best he had have ever come across! Andy learned a great deal from Tommy including many hands on massage techniques to help treat injuries. Having had a number of Physiotherapists throughout his Rugby career, Andy became frustrated that many used very little hands on treatment. He found that Sports Massage was a much more effective way of healing and preventing future injuries. Andy often treated his own injuries himself whenever he possibly could.